The Government are set to introduce new powers to control suspects thought to be involved in knife crime in a bid to tackle the growing violent crime figures in the UK. The Knife Crime Prevention Orders would impose a number of sanctions against anyone in England and Wales over the age of 12 who is linked to knife crime – even if they are not caught physically carrying a blade. 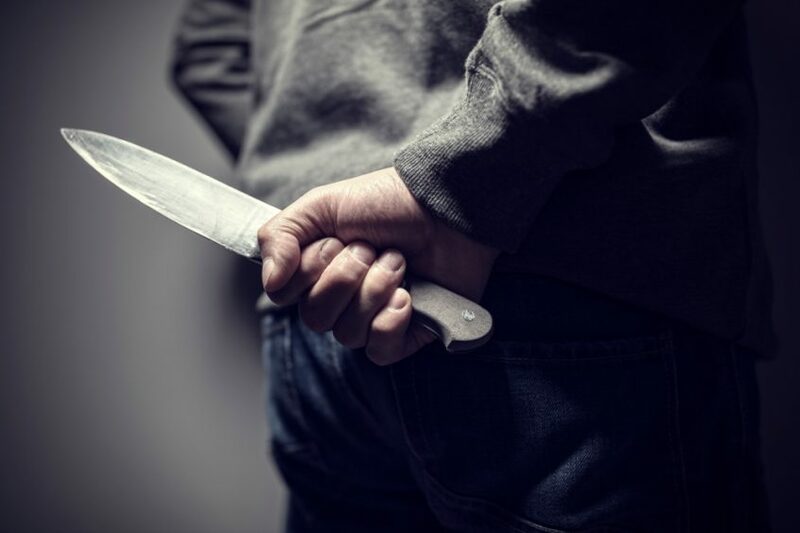 According to figures released earlier this month, possession of knives has increased by almost a third in five years, and a fifth of offences for possession or threatening with a knife in the year to June involved 10 to 17-year-old children. The House of Lords is being asked to approve the proposed Knife Crime Prevention Orders as part of the government’s Offensive Weapons Bills. The orders can also be given to someone convicted of carrying a knife in a big to attempt to stop them from returning to their old ways. Breaching an order will be classed as a criminal offence and will be punishable by up to two years in prison. Home Secretary Sajid Javid said the proposed power filled a gap in the law alongside existing crimes for carrying a knife and taking a knife into school. He believes this would help police target knife-carriers more effectively.